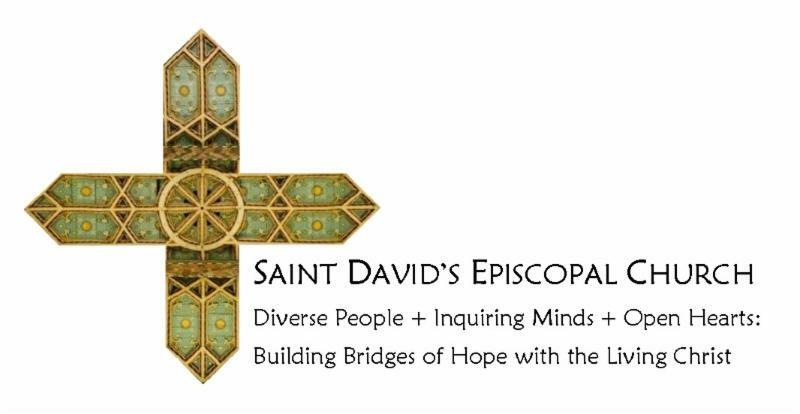 Holy Week, Plant Sale, & more! 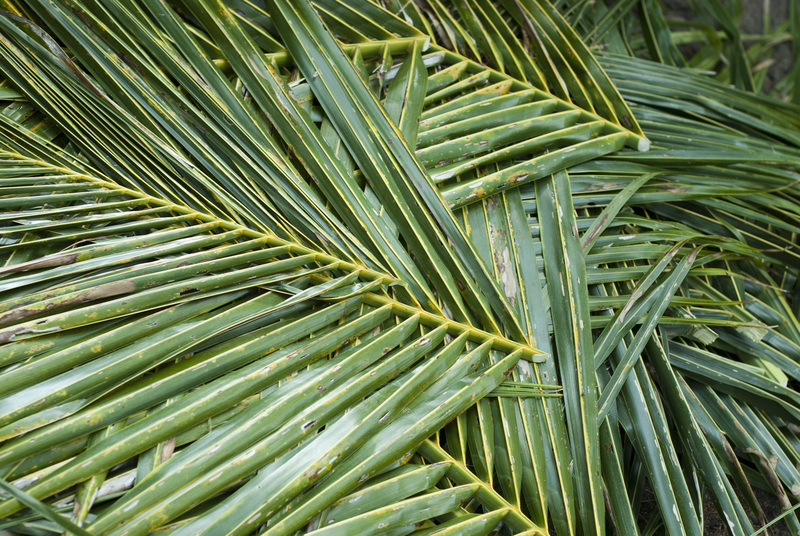 Palm Sunday- Both services begin with the Liturgy of the Palms - 8:00 back of the church, 10:00 am Parish Hall Participants can pick up their Passion Gospel readings in advance by calling and arranging with the church office. Agape Supper on Maundy Thursday: Please continue to sign up in the narthex if you can attend or contribute to the community supper (so we have an idea of numbers). Simple food items only, no desserts. Second Sunday of Easter : Once again we will welcome the Rev. Deacon Deborah Drake as our guest Presider and Preacher. Be in church at 10:00 am on April 28th to make her feel welcome and enjoy worship! The service will include our traditional "flowering of the cross". Easter Flowers: you are invited to remember or celebrate your loved ones with a donation of any amount towards the Easter decorations. Envelopes are in the pew racks. Please give the names you'd like included to Gill Otto in the office. Deadline to be included in printed list: April 15. Plant Sale: Order forms now available on the lobby table, in the back of the church or CLICK HERE . Encourage your friends, family and co-workers to buy great plants and support St. David's Church. Order your plants now and collect them in time for Mother's Day (May 11). To pay online, CLICK HERE . Questions? Ask Mike or Deb Roehrer. Community Food Pantry : shopping list (3/24/19) rice, cooking oil, salt, tea, cereal, ketchup, mustard, toilet paper, cleaning products, dish detergent. Thanks to our great team of parishioners who faithfully collect and deliver to the Community food pantry, helping our neighbors. Kinnelon Volunteer Fire Department Spring Pancake Breakfast is on Sunday, April 14th (Palm Sunday). Save the date : Security Shredding event Saturday May 11, 9:00 am - Noon in aid of Friends of the Kinnelon Library. Benefit performance in support of the Friends of the Kinnelon Library. See the musical 1776 to support Library programming. Buy your tickets at Kinnelon library. Details on the Community notice board. Want to promote a cause or event local to you and dear to your heart? Let us know so we can include it here.